Now available from Akadot Retail, Starry*Sky, vol. 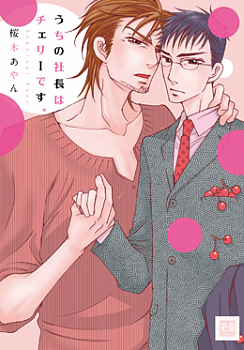 1 by Haru Minagawa, and The Tyrant Falls in Love, vol. 6 by Hinako Takanaga! As an extra bonus, we’ve also restocked Dog x Cat, vol. 1 and Finder, vol. 2! Grab ‘em while they last, the restock is in limited quantities! This Summer: DMG Continues Erementar Gerade! 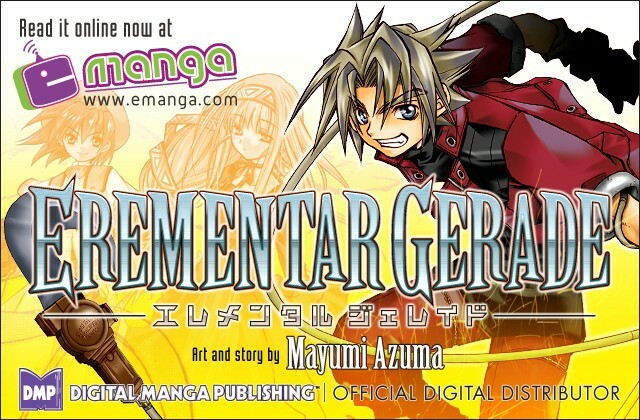 Digital Manga is proud to announce the DMG continuation of Erementar Gerade this summer! The talented localizers at Mi3 (who previously worked their magic on Attacked on a Tiger’s Whim, He’s Mine, and A Truthful Picture) will be lending their localizing expertise to vol. 13 onwards! While you’re waiting on the new volumes, you can grab the rest of the shonen action at eManga.com, or cheer on Mi3 at their blog or on twitter! Check out all this week’s newest digital releases! And because this week was light on releases, take a look at what fellow fans have been saying, in case you want to dig deeper into our catalog of titles! As a final note! We want our DMG titles in print as much as you guys do! Currently we can only release them digitally, but rest assured we’ve heard the demand for print, and if we can fill said demand we’ll let you know!